SCHAUBLIN AUDITORIUM is a St. Clair Shores LANDMARK! 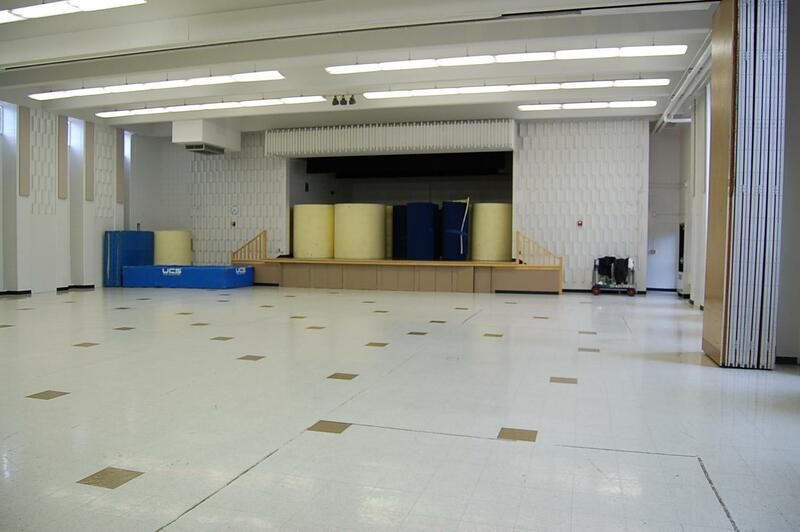 At Schaublin Auditorium, you start with a blank canvas and we help create your Masterpiece! 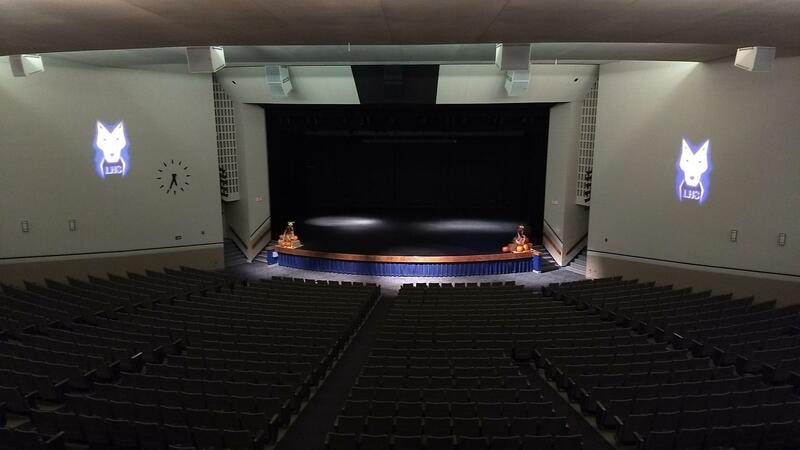 Schaublin Auditorium has 1528 seats! Acts from all over the world have performed at Schaublin Auditorium! 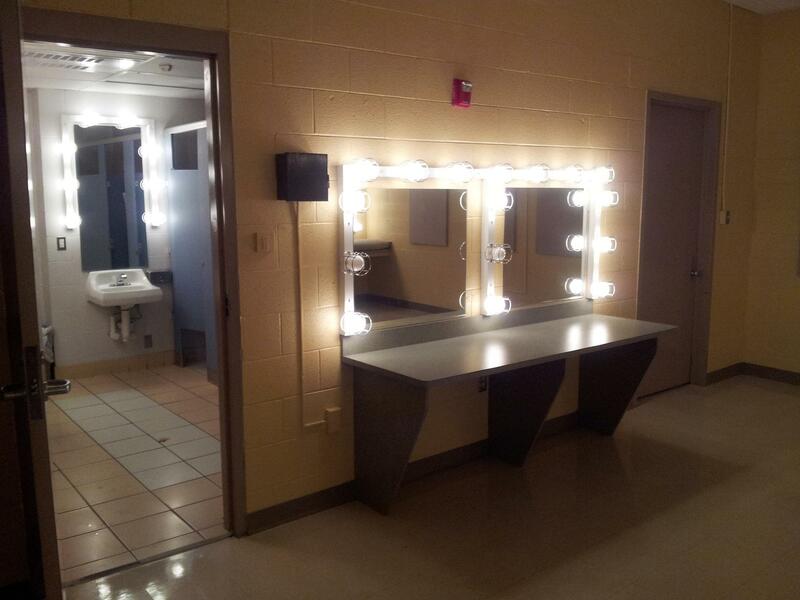 Dressing rooms include makeup lights and attached restrooms! 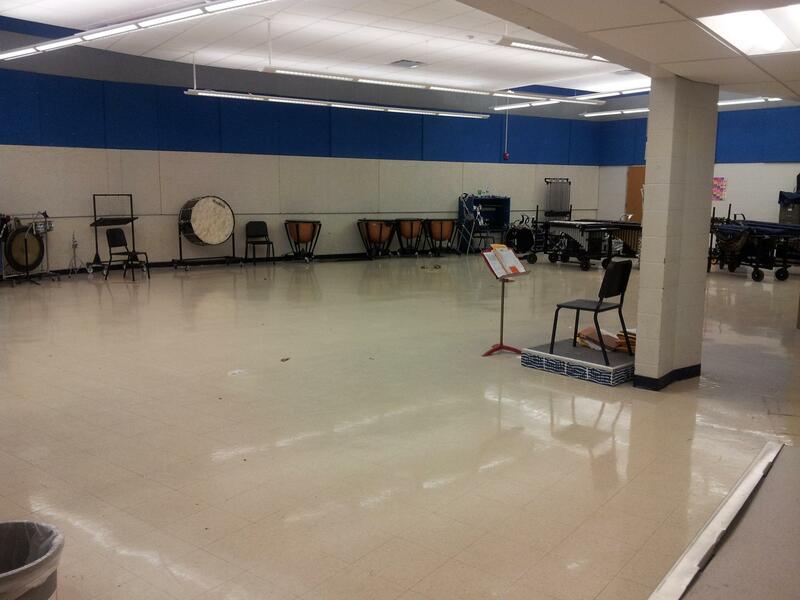 Rent the band room for extra space for your performers. 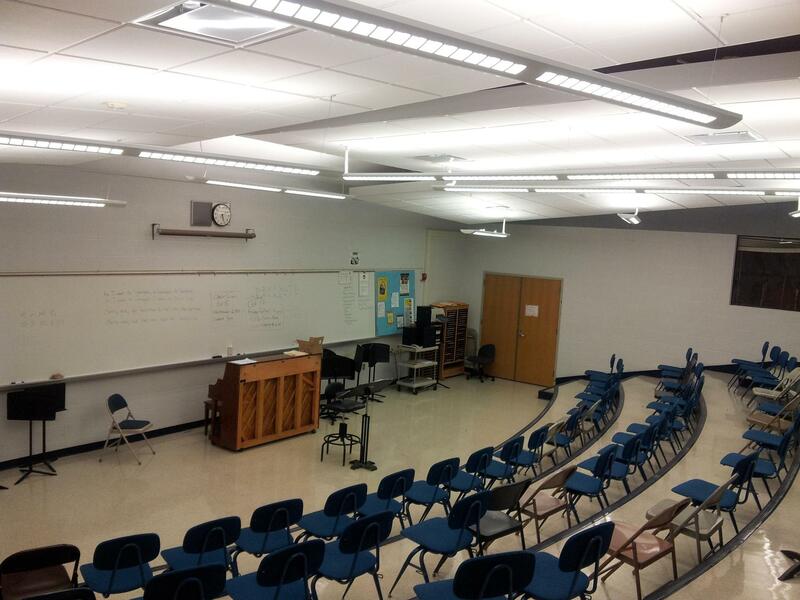 Also available for your event is the choir room. 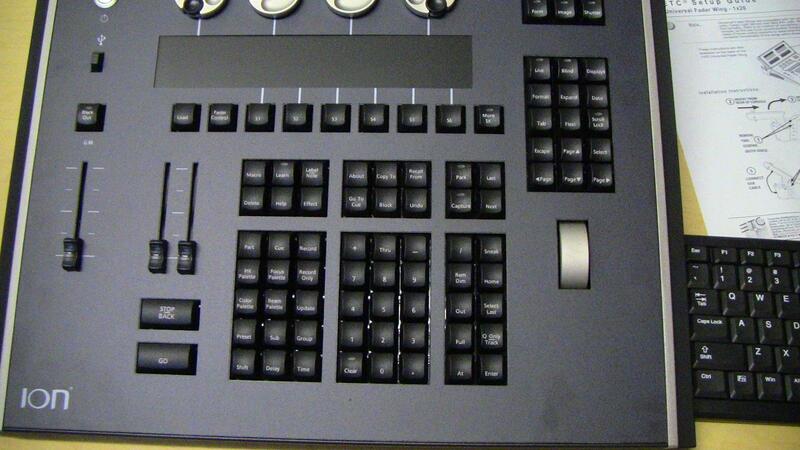 Schaublin Auditorium has the ETC "Ion" lighting control board for multi parameter devices! 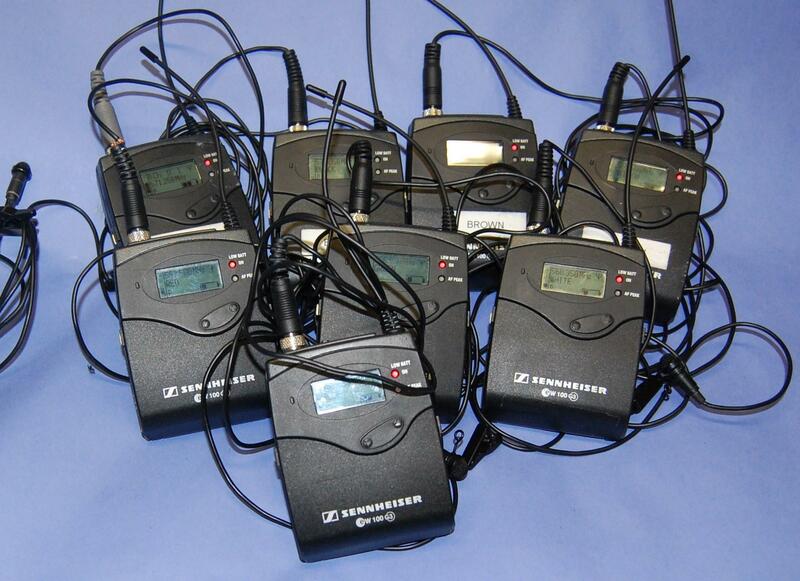 Schaublin has 16 Sennheiser wireless lavalier microphones. 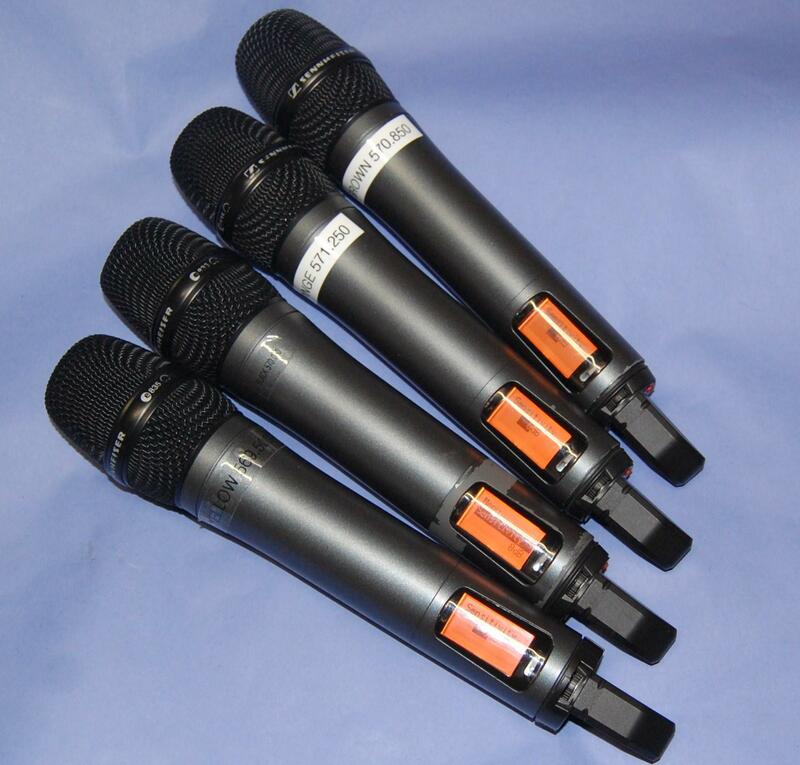 Schaublin has 4 Sennheiser wireless handheld microphones. 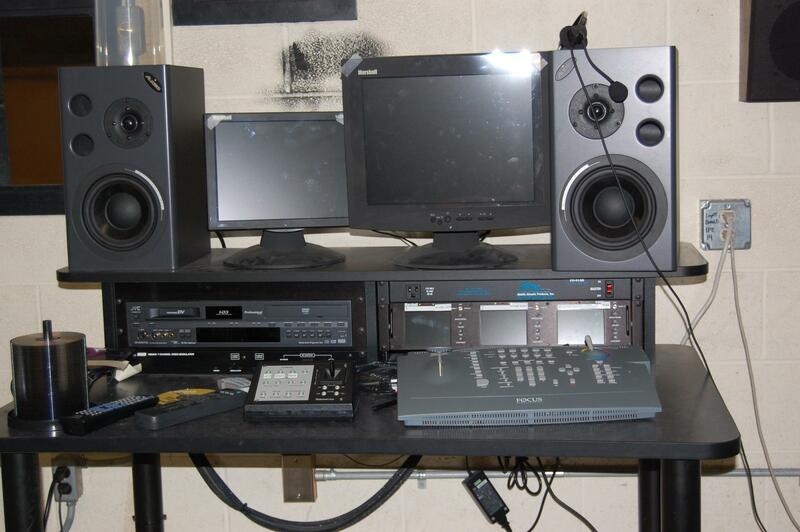 Schaublin has video recording/live monitoring capability. 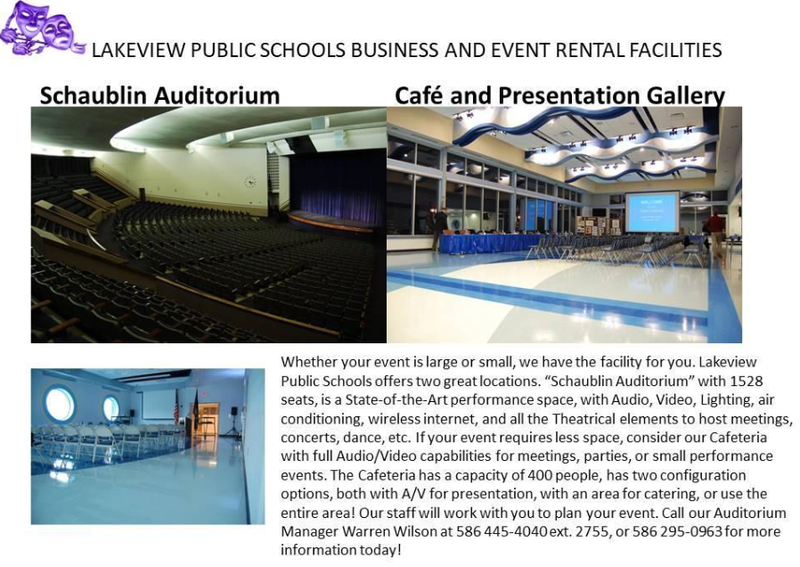 For even more space, Lakeview offers a "gathering room"! Loading in and out is easily done at street level! 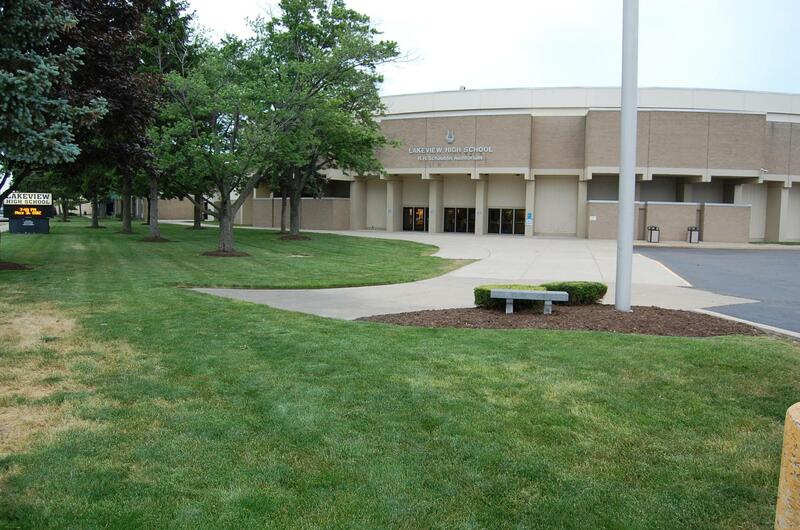 Schaublin Auditorium, built in 1970 and totally renovated in 2005, is a treasured jewel of Lakeview Public Schools and the community of St. Clair Shores. 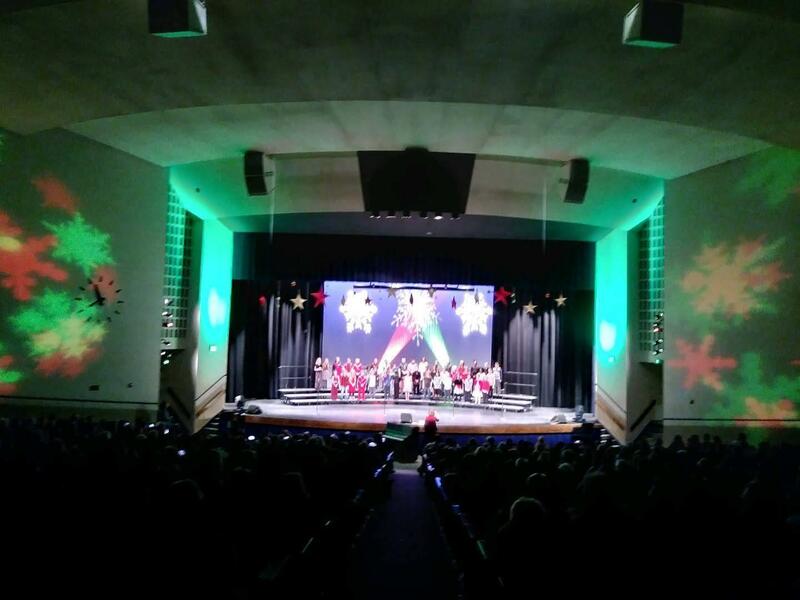 School assemblies, music concerts, drama productions, educational forums, town hall meetings, awards and graduation ceremonies are all well served at Schaublin Auditorium. 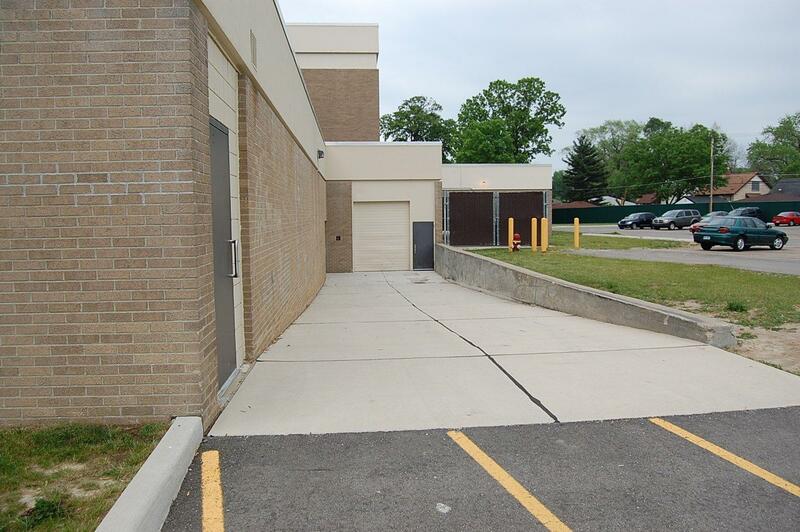 Staffed by former and present students of Lakeview, Schaublin Auditorium is the perfect mixture of culture and functionality showcasing the talents of the district’s students as well as giving students a hands-on perspective of stagecraft. 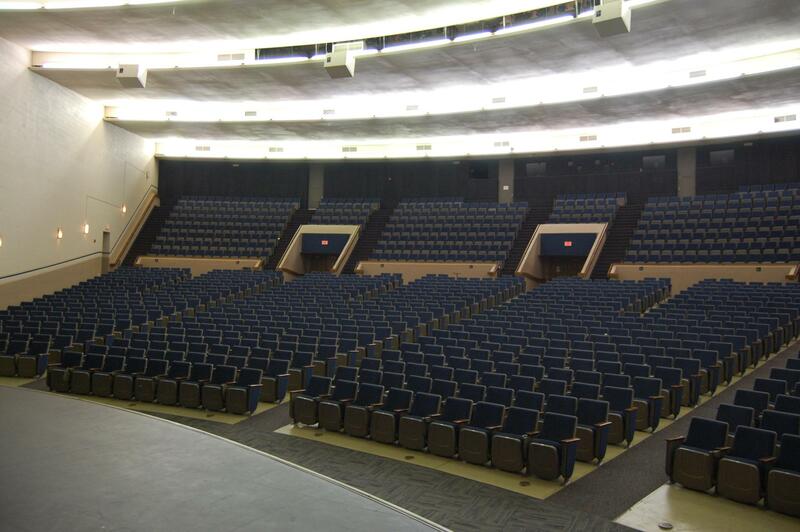 Featuring 1528 seats, Schaublin Auditorium can host just about any type of event. The proscenium opening is 50 feet wide by 39 feet deep with a 12 foot apron downstage of the plaster line. The auditorium also features over one hundred twenty state-of-the-art ETC Source four ellipsoidal lights, assorted moving wash lights, controlled by an ETC “ION” console, 32 Channel Allen and Heath GL2400 audio console, a twenty-four channel Soundcraft audio console with EQ, 16 Sennheiser lavalier and 4 handheld wireless microphones, assorted wired microphones suited for speaking, singing and use with instruments, Crestron Presentation cart with multi-media options, Sanyo rear video projection system, video monitoring in every room in the school, 3 sets of crushed black velour legs and borders, 2 full stage black traveling velours, a newly installed counterweight lock rail fly system by Secoa, and many other amenities too numerous to list here! If your group is interested in hosting an event, call (586) 445-4040, extension 2755 for a tour of Schaublin Auditorium.